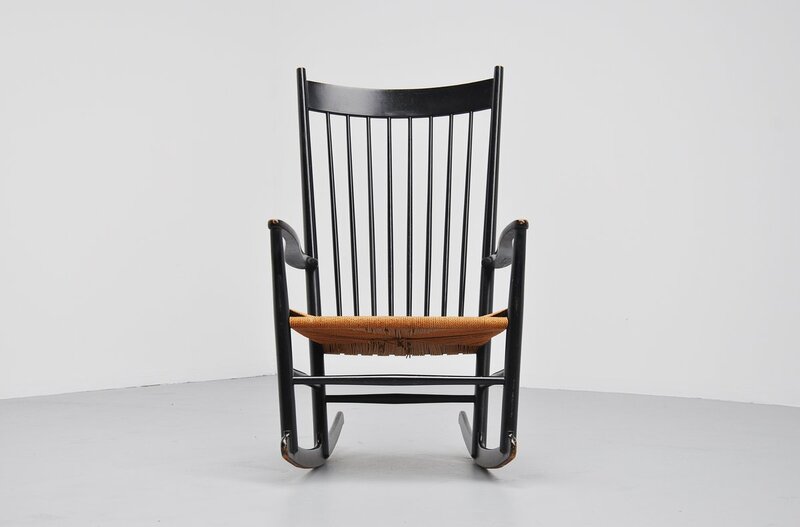 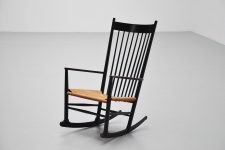 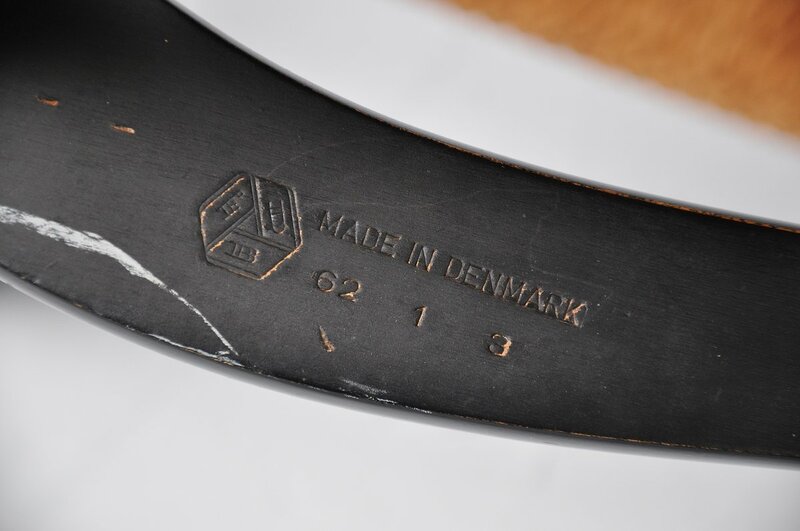 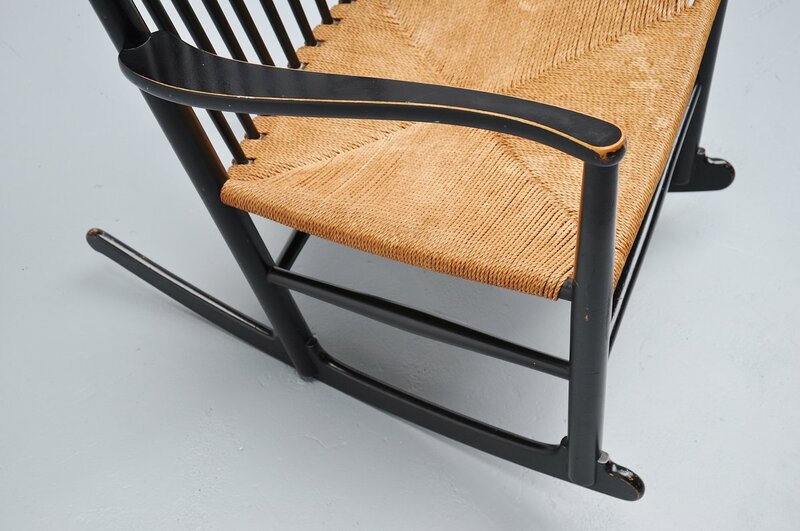 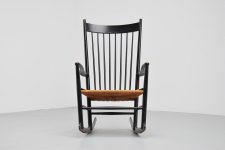 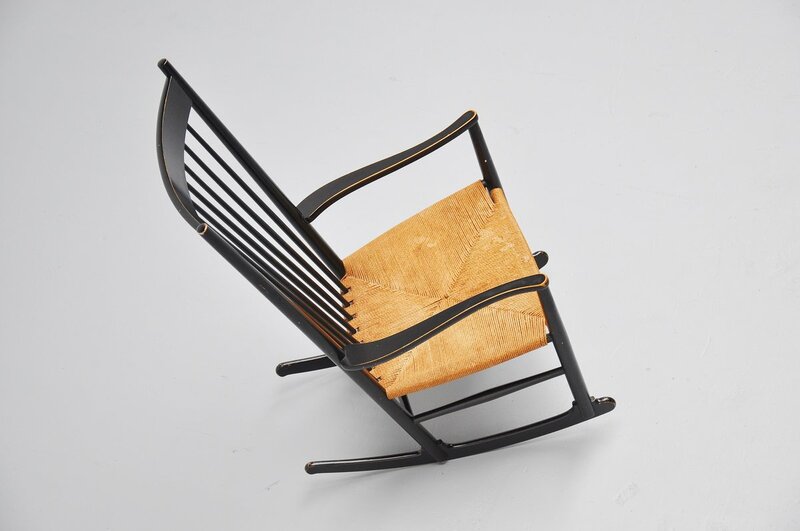 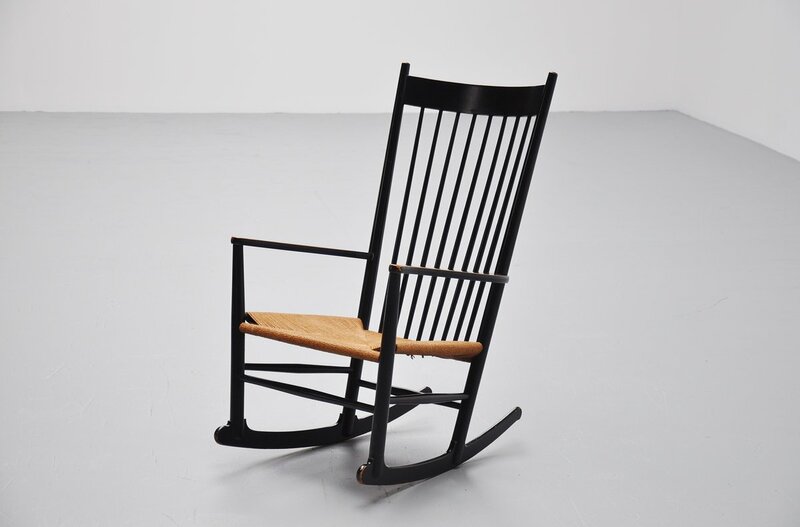 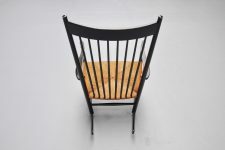 This is a very nice and early example of the well known rocking chair model J16 for FDB Mobler, Denmark 1962. 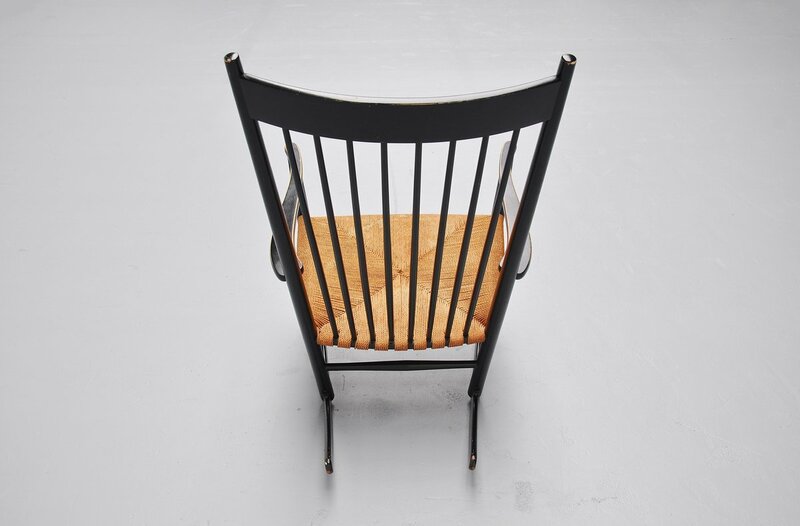 This chair comes from first owner who bought this chair in Denmark in 1962. This is in good original condition with normal signs of usage, some minimal lacquered damage but thats the charm of this early example.